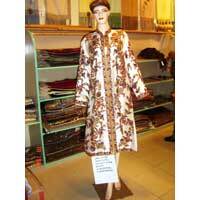 We offer ladies long coats-coat - 03 embroidered long coats etc., are easily available in various attractive designs. 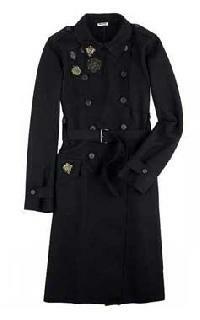 Our ladies long coats and embroidered long coats exude a feel of luxury. 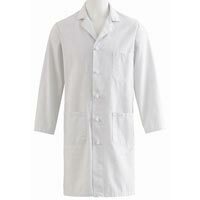 We fabricate all kinds of ladies long coats, embroidered long coats etc., at the most affordable price. 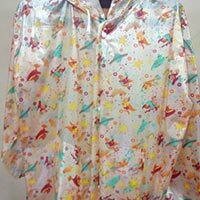 We are offering digimon printed long coat is very useful for school going kids.available in different colours and sizes. 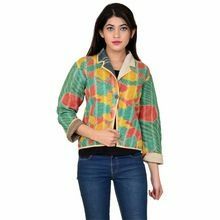 Attractive prints makes is very attractive. 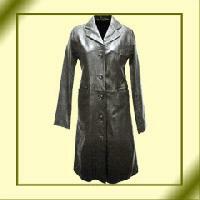 We make available, Ladies Long Coats, which are reckoned for their comfortable fitting & fine finishing. 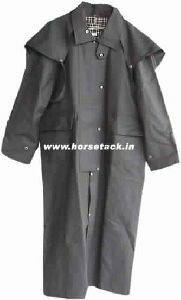 These coats are light in weight and can be availed in different patterns & designs as well. 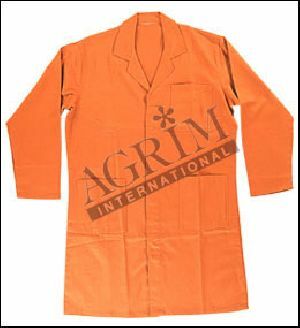 The Silk Long Coat, supplied by us, is light in weight & superiorly stitched. 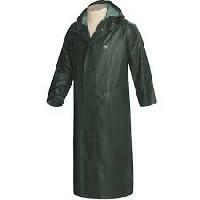 Our coat is known for its fine finishing & providing adequate warmth to the wearer. 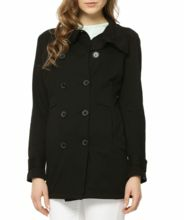 Our Ladies Long Coat collection is loved by the women of all ages. 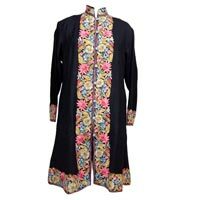 These long coats can be worn over Indian as well as western outfits as they can quite easily complement all looks. 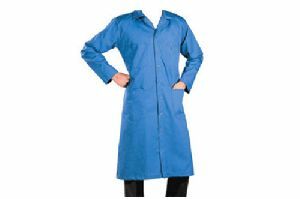 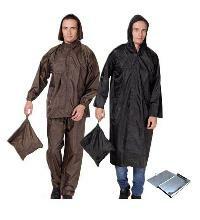 These long coats are available in a variety of colours and patterns. 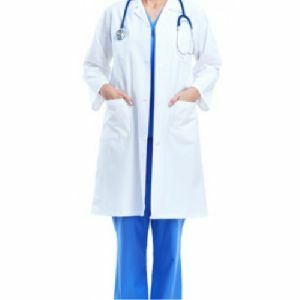 Made from superior quality fabrics and available at affordable rates, these long coats are one of our priced collections. 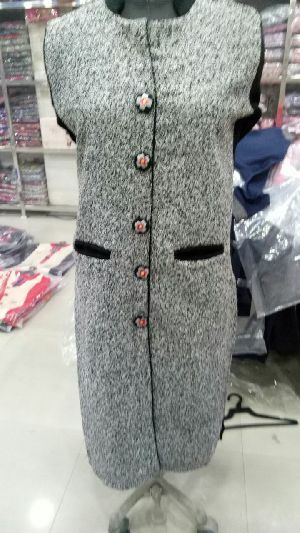 We offer stylish Woolen Long Coat that is ideal to be worn in parties as well as in offices, etc. 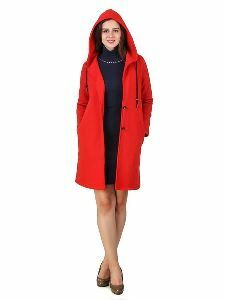 The Woolen Long Coat offered by us can be worn by both men and women. 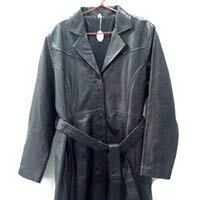 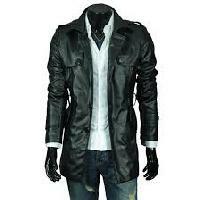 We are one of the reputed Woolen Long Coat Manufacturers, Exporters and Suppliers in the domain. 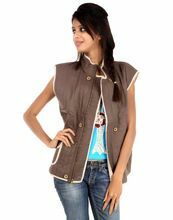 Acclaimed For : Perfect finishing Smooth texture Elegant looks Warm and cozy feel Material Used : Wool Viscose. 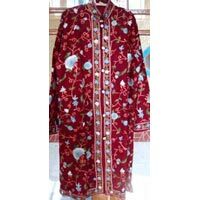 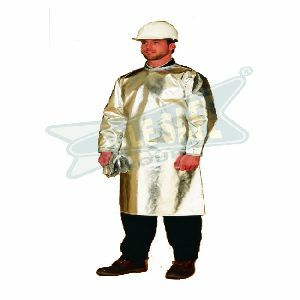 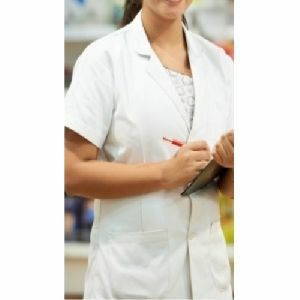 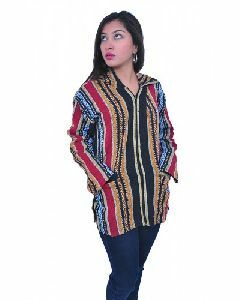 The Ladies Long Coats that we offer has made us one of the top-rated manufacturers and suppliers based in Panipat, Haryana. 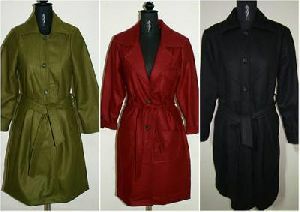 These coats are designed with pockets, buttons and colours to look smart. 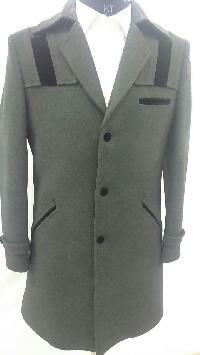 The long sleeves and wool based material used to make the coats make them perfect for use in the winter. 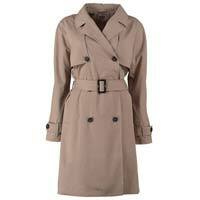 The neutral colours of the coats would match with outfits of any colour.